Based on the play by Lillian Hellman its remarkable These Three saw the light of day. Hellman’s play, The Children’s Hour, delved into the allure of gossip by telling the story of two women accused of lesbianism. Being 1936, suffice it to say significant changes were made and the result is this first look at the material. Though it isn’t as hard-hitting as Wyler’s remake from 1961 his first pass brims over with pretty people and a premise that remains on the surface of Hellman’s work, if not burrowing under the skin. 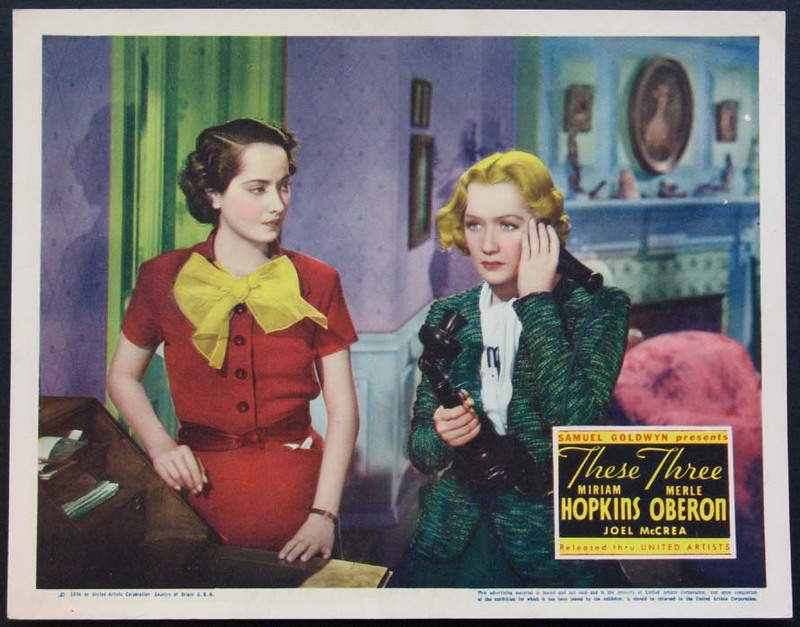 Karen Wright (Merle Oberon) and Martha Dobie (Miriam Hopkins) are best friends recently graduated from college. They come upon the idea to open a school for girls which brings them success. Karen soon garners the attention of a local doctor named Joseph (Joel McCrea) whom Martha harbors a quiet crush on. 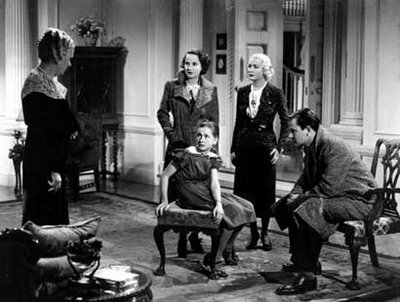 When one of the school’s bad apples (Bonita Granville) accuses Martha and Joseph of carrying on an illicit affair, it threatens the reputation of Karen and Martha, as well as their friendship. Director William Wyler helmed both this version of Hellman’s material and its later sequel. Both movies have their pros and cons, but the sequel feels like the proper way of presenting the story. The Children’s Hour always remained a serious drama, but These Three spends its first third playing like Mr. Blandings Builds His Dream House (1948) as Martha and Karen fix up the house that will be their school. The chipper music, the old house in need of renovation, and Joel McCrea’s introduction as the charming Dr. Cardin situate this as a romantic drama, leaning heavy on the former, belying the latter half of the film focusing on Martha and Karen clearing their name. But with a cast comprised of Oberon, Hopkins and McCrea you can’t expect the film to be as gritty and hard-hitting as it should be. Those each worked with dramatic material, it’s hard wiping the Hollywood sheen of These Three. There’s an artificiality that mutes the material and if you’ve watched The Children’s Hour it’s difficult seeing this as anything more than a neutered take on something that, even in 1961, wasn’t focused on enough. Wyler and Hellman, respectfully, prevent things from turning Karen and Martha into romantic competitors for Joe’s affections. Karen does suspect Martha’s love for Joe but it is the gossip and stress of the situation driving them apart as opposed to Karen believing the rumors are true. Similar to the remake the film does give the weight of the film to the relationship between Karen and Joe, and it works better in a Hollywood production like this than the remake where heterosexuality ends up winning the day. Bonita Granville and Marcia Mae Jones play the little girls opening up the Pandora’s box of lies. 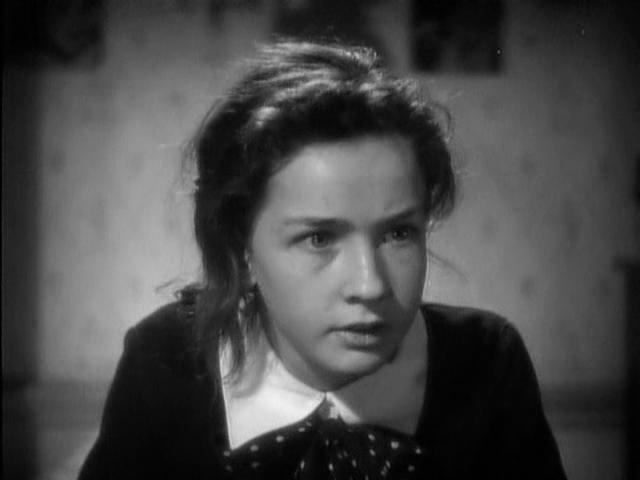 Jones, best remembered as Clara from The Little Princess (1939), spends a lot of time crying, probably because dealing with Shirley Temple was nothing compared to Bonita Granville. Granville, dyed dark hair and all, is ridiculously melodramatic on a level that Margaret O’Brien couldn’t touch. Granville throws herself around, screams, and schemes on a Snidley Whiplash level. The girl who played Mary in the remake was near sociopathic, but here it’s hard to avoid chuckling at how weasel-like Granville is. These Three provides 1930s audiences with a good overview of Hellman’s play. The entire affair feels perfectly Hollywood – and the actors know how to give good Hollywood – but once you see the ’60s version this can’t feel anything but tame and pleasant. The 1936 version is one of my favorite films. It features three stars that give knock out performances in a story about the damage that a lie can do to people’s lives and careers, especially when it is believed by many people in the community. The Lesbian theme is not essential to it, even though it was a major plot point in the original play. Lillian Hellman did an outstanding job of adapting her own play and keeping the essentials dramatic themes and opening up her production from the confines of a stage setting to a bucolic rural environment. I’ve seen the 1961 version and it does not contain the charm of the 1936 version, nor does it deal effectively or comfortably with the controversial Lesbian theme. It quite frankly feels awkward and even really good actors like Audrey Hepburn, Shirley MacLaine and James Garner have trouble with the script/story and seem lost. Moreover, William Wyler who directed the earlier production does not show his customary control of the material or the performances. In short it’s a real downer of a film and did not satisfy this viewer. I found your review of the 1936 version particularly harsh and dismissive, especially when it came to the performances of the cast. 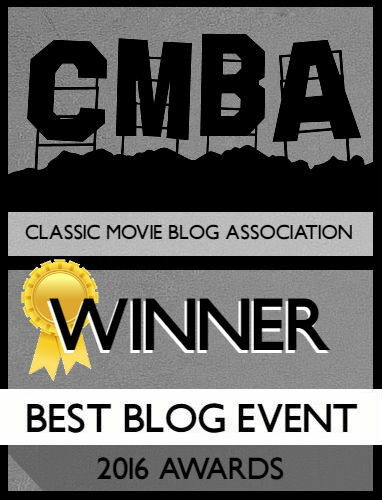 Miriam Hopkins, Merle Oberon and Joel McCrea in my opinion have never given better performances than here. Bonita Granville as Mary was brilliant in portraying a spoilt narcissistic brat. Each are giving realistic and moving interpretations of the characters and the 2nd half scenes when they visit Mary’s grandmother are full of conviction and vitality. I simply cannot fault any of the performances in the 1936 version. As far as the happy ending goes, it seems the only ones with happy endings are Karen and Dr. Cardin and their relationship is just starting. 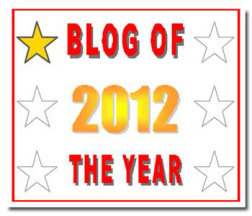 All the other characters are wounded, scarred and/or in life transition from the after effects of what went before.